Posted on January 14, 2019 by Kirsten Hamling. 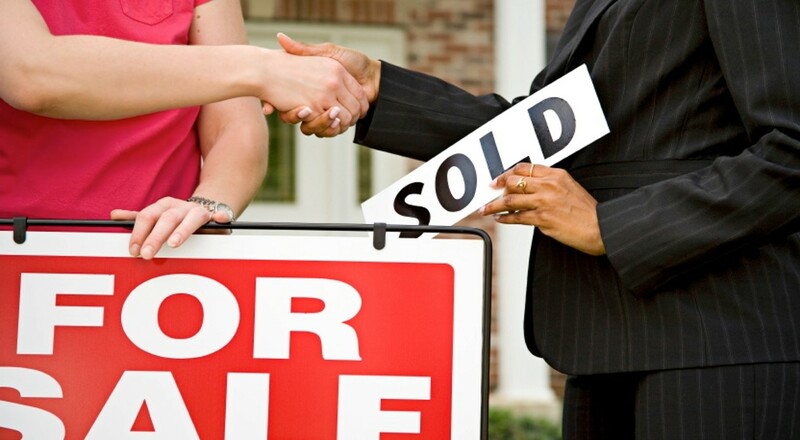 The value of real estate will continue to rise. Freddie Mac predicts housing prices will increase by 4.3% in 2019.1 While the rapid price appreciation we witnessed earlier in the decade has slowed, the combination of a strong economy, low unemployment, and a lack of inventory in many market segments continues to push prices higher. 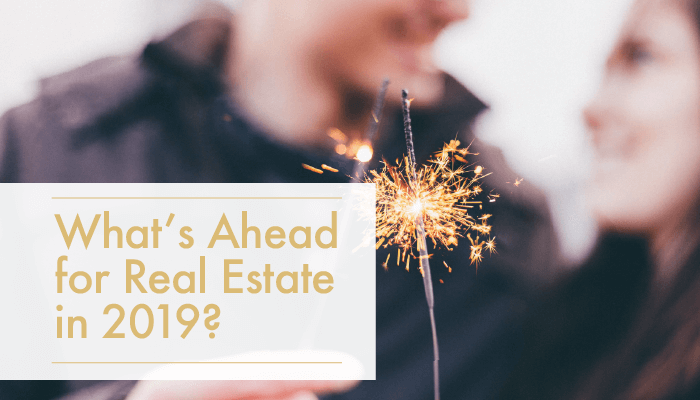 While national real estate numbers and predictions can provide a “big picture” outlook for the year, real estate agents that we work with can help you with local numbers and predictions. As local market experts, we can guide you through the ins and outs of the market and the local issues that are likely to drive home values in your particular neighborhood. If you’re considering buying or selling a home in 2019, contact us now and we’ll work with you to develop an action plan to meet your real estate goals this year.